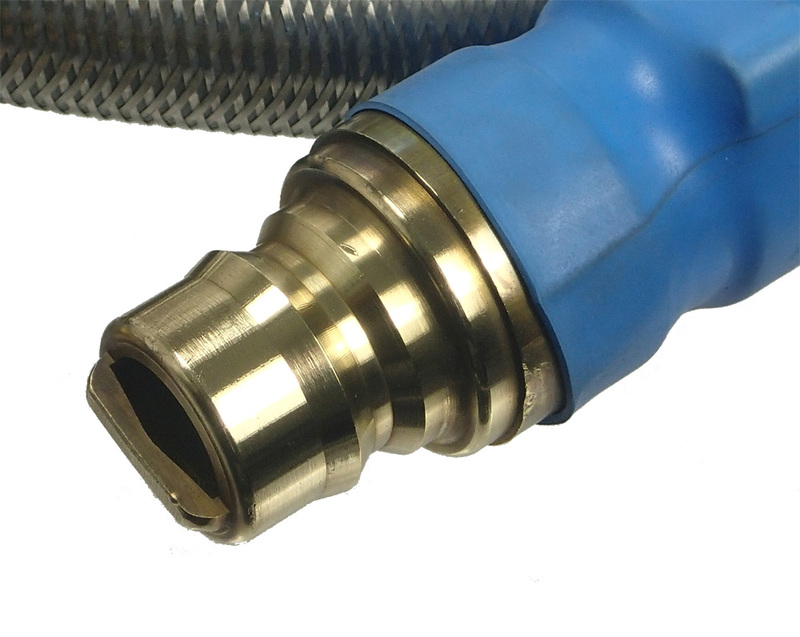 LP & Natural Gas Hose used for connecting high BTU output outdoor cooking appliances, construction heaters, and standby generators to a permanent gas supply via quick disconnect. 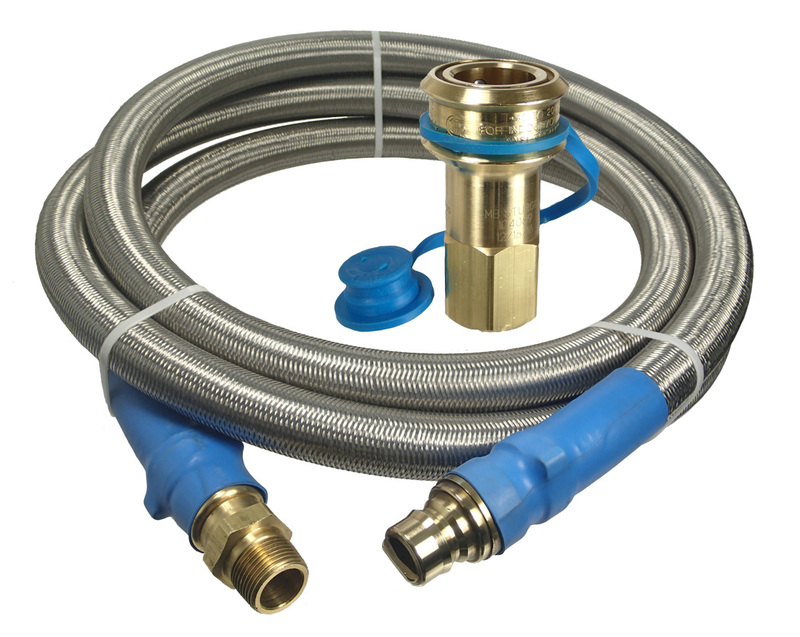 Stainless steel overbraid protects the hose from damage caused by critters, abrasion, and foot traffic. 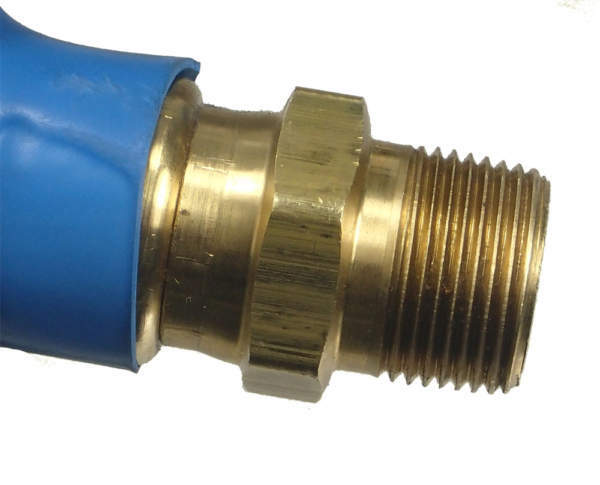 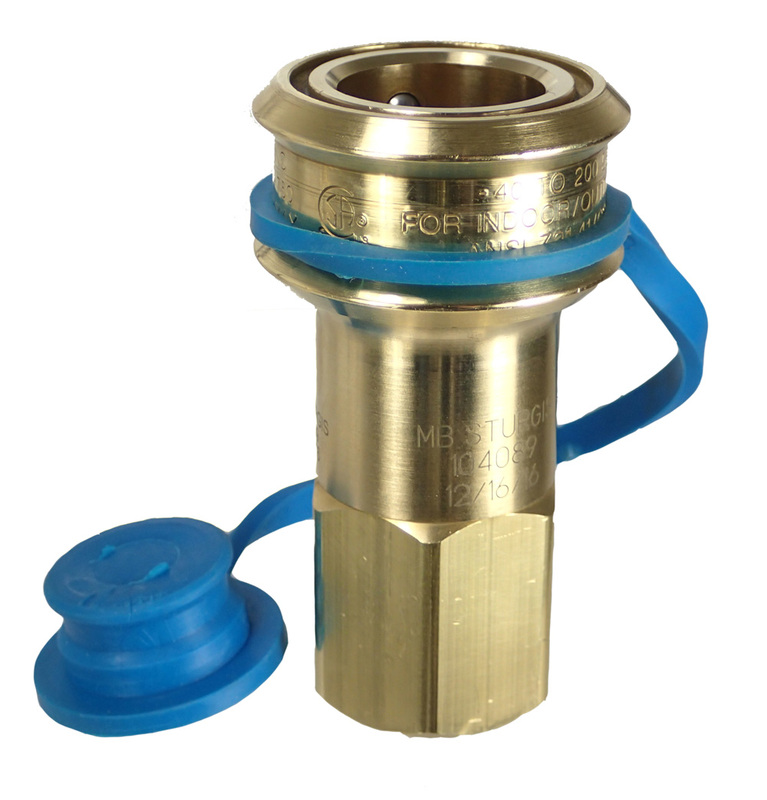 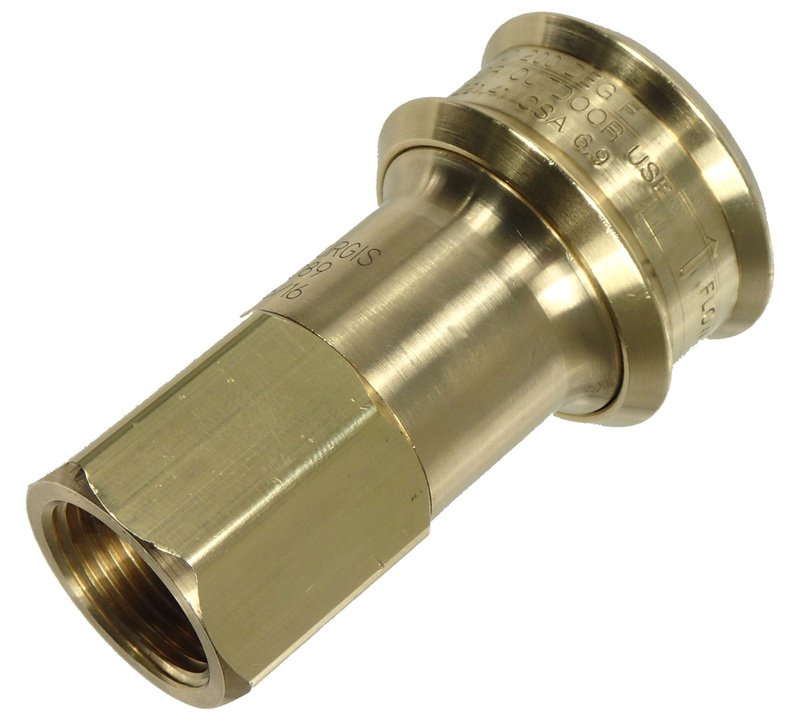 HOSE DESCRIPTION – 3/4″ ID Stripwound Hose Assembly with a 3/4″ Male QD Plug X 3/4″ Male Pipe Thread Swivel with Full Overbraid Protection. 10′ Overall Length (Can be custom made to any length).